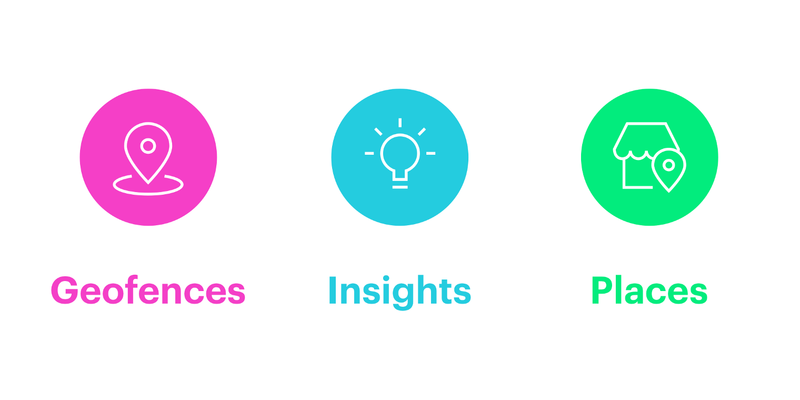 We're excited to introduce our newest context type, Places. Radar can now tell you when a user visits a place, chain, or category even if you haven't set up a geofence for that place. 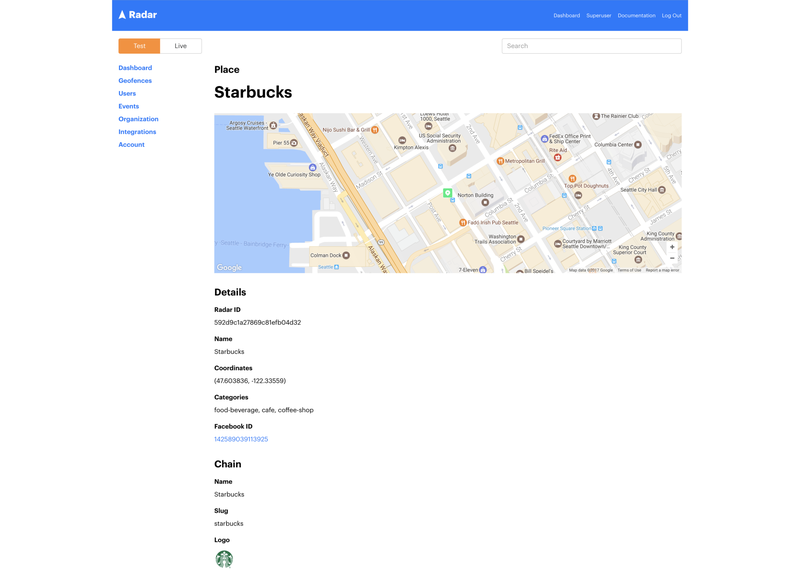 Radar integrates with Facebook Places, the same place database that powers Facebook and Instagram, with over 140M places worldwide. All place events have confidence levels, and places may have one or more categories and a chain. 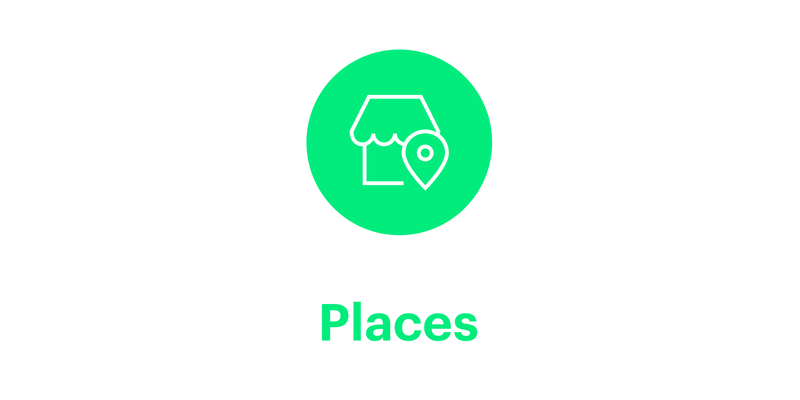 Radar supports hundreds of categories and thousands of U.S. and international chains. Places works in the foreground and in the background with stop detection, and it works in dense urban areas. Places can be used with our other context types, Geofences and Insights, to add location context and tracking to your apps with just a few lines of code. You can accept or reject events after user check-ins or other forms of verification. Event verifications make Radar and Facebook smarter over time. With Geofences, Insights, and now Places, Radar is the most powerful, flexible, developer-friendly location platform for mobile apps. All customers can start using Places today. See the Places documentation. Not a customer yet? Visit our home page to get started. We can't wait to see what you'll build!